Where there's one, there's probably two or three or more. A Woodmont man has been rescued after a three-day ordeal trapped in marsh grass where he was stalked by four-meter crocodiles, a report said on Friday. Terry McFinn, 65, was in the Nell’s Island marsh when he became isolated this week, the newspaper said. Experts from Connecticut DEEP said fishermen could likely expect to see all sorts of critters coming up from the south with the warm weather we experienced this winter. 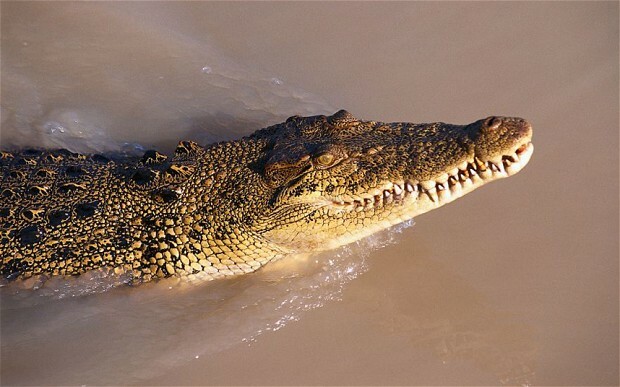 DEEP asked that fishermen please not feed any crocodiles they may encounter.